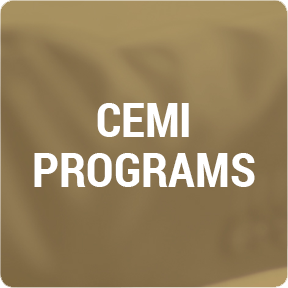 Mining activity is increasing in northern boreal and subarctic regions of Canada. 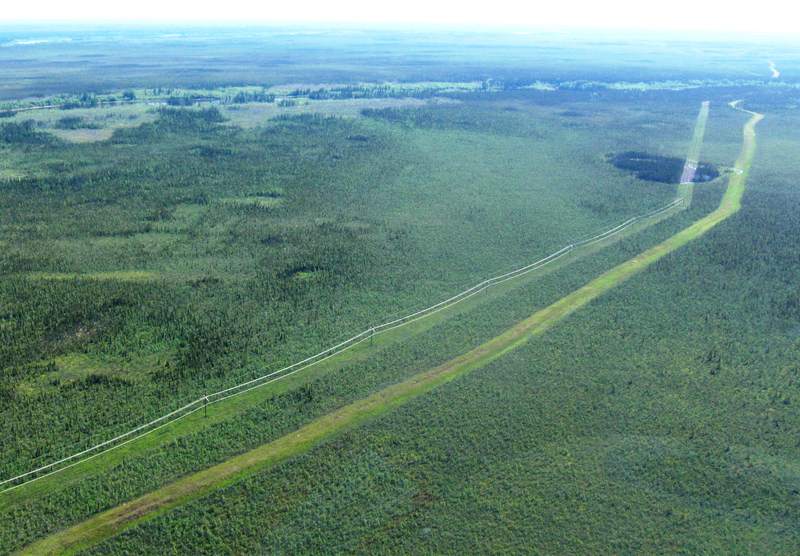 Peatlands, also known as muskeg, dominate the landscape in the Hudson Bay lowland covering 98% of the landscape in the vicinity of the Victor Mine and 95% of the entire lowland. About 5000 hectares of peatland will be disturbed due to mining and construction activities. There is a need to develop peatland rehabilitation protocols that ensure a small mine footprint and the return to representative muskeg ecosystems after mine closures. Test whether fragments of Sphagnum mosses and protective covers are required to restore a vegetative cover of peat–forming plants over bare peat. To do this, Sphagnum fragments were spread over severely disturbed peatland and then peat blocks, local sedge mulch, coconut mulch, straw mulch and two densities of cottongrass (Eriophorum) tussocks were added and compared to putting no cover at all. 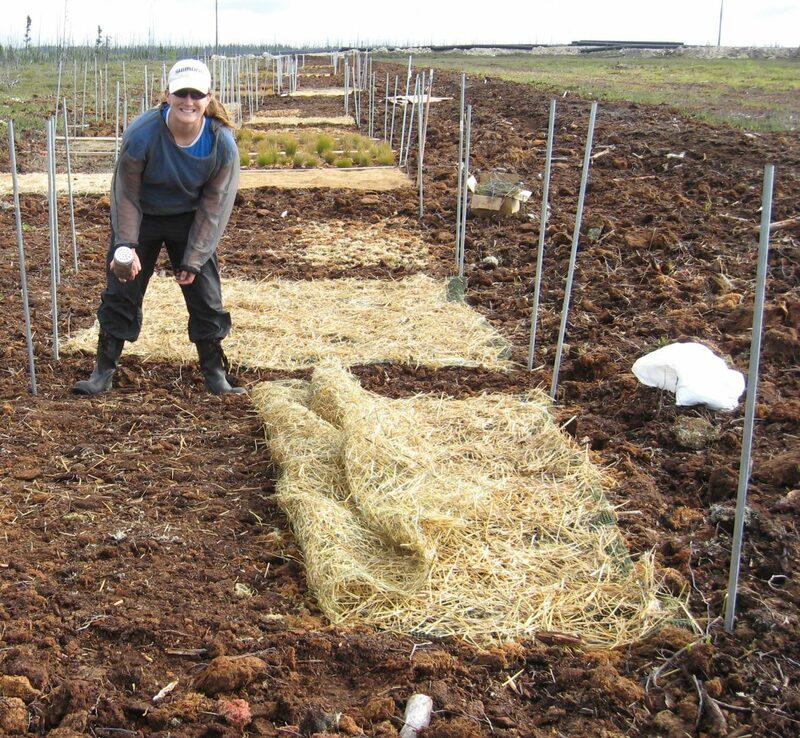 Multiple parameters were examined to test the recovery of Sphagnum and the need for a mulch to reclaim disturbed subarctic peatlands in the region. 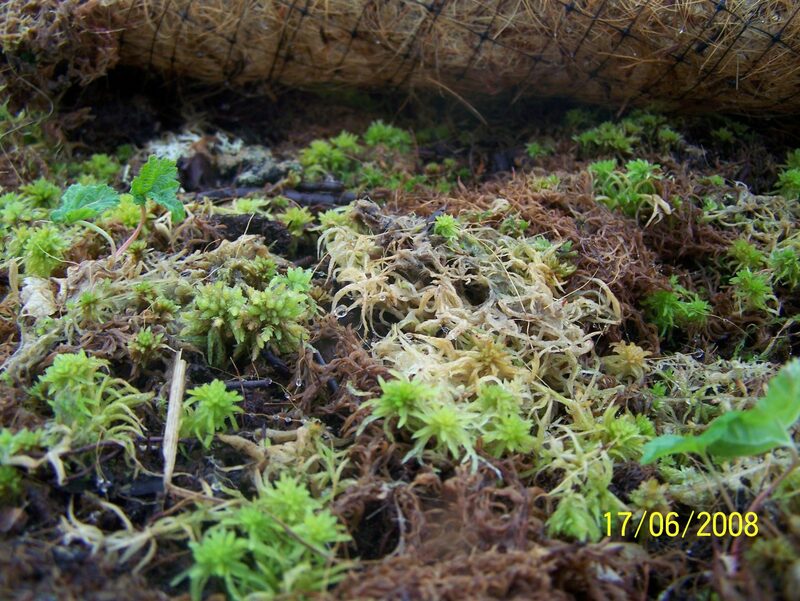 Over the course of a 3 year study, control plots without Sphagnum fragments did poorly but all those that received fragments had a >70% bryophyte cover and 30-60% Sphagnum cover, even without a mulch or companion plants. The spreading of fragments is therefore needed but no mulch or companion plants are required to restore these peatlands. The study shows progress towards the sustainable reclamation and revegetation of mine sites in the Hudson Bay Lowland. It adds to a body of knowledge, protocols and socially responsible practices that are attuned to community needs and expectations. The Peatland trials support ecologically-sound rehabilitation of mine sites in high boreal and subarctic regions of central Canada, especially around the Ring of Fire.